Just in time for the gift-giving season, we have updated our online shop with all of the (shippable) treasures we have in our store! This is super good news for our excellent out-of-towner customers. 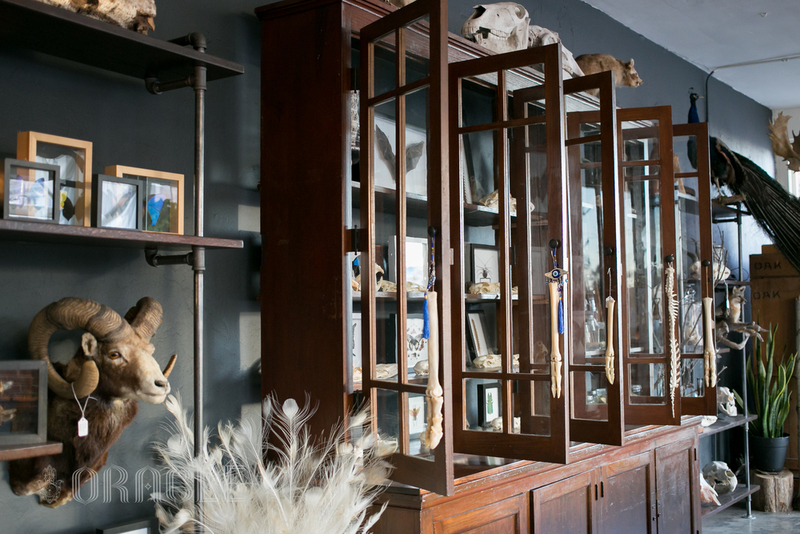 If you have visited our shop or follow us on Instagram and have wondered, "How to I acquire these magnificent natural science specimens?" Or, '"How do I convince my loved ones to buy gifts for me from Oracle when they are not able to visit the shop in person or are not into walking into a natural science/curiosity/taxidermy/skull/animal remains store to buy gifts for me?" Well, we have got you covered!